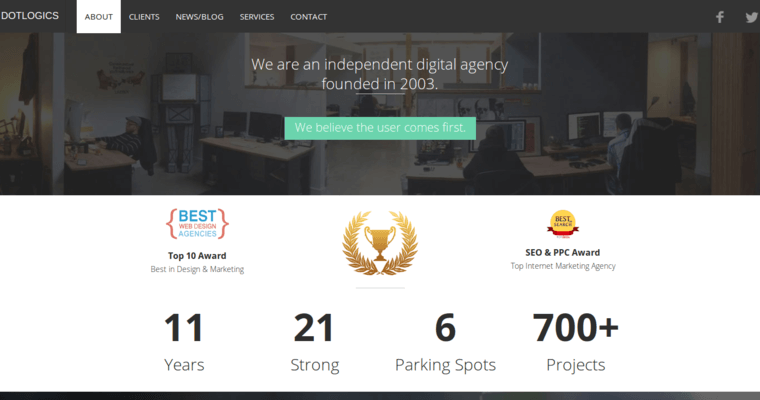 Web design is a great field to learn about. However, for the vast majority of business owners today, learning a new subject is simply too difficult. Various business owners are struggling to find new ways to help their business grow in the future. With that being said, learning about web design is a problem for many business owners. This is why so many people are starting to hire companies that specialize in the field. Hiring a company can go a long way in helping you design a viable SEO strategy for your business. 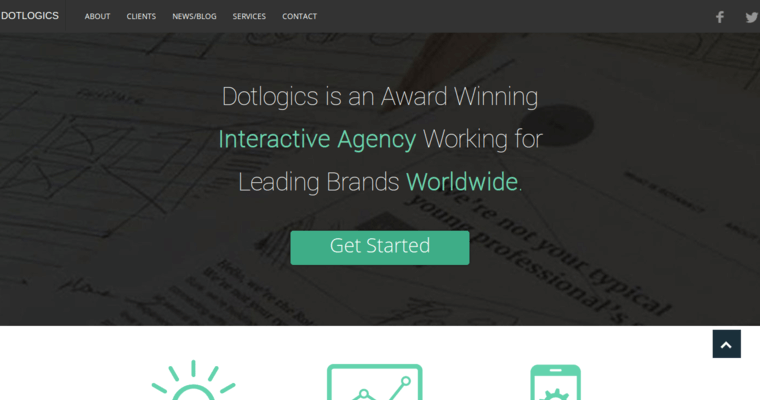 Dotlogics is one of the leading companies in the field today. With all of their experience, they can help you design a website that will meet all of your needs. 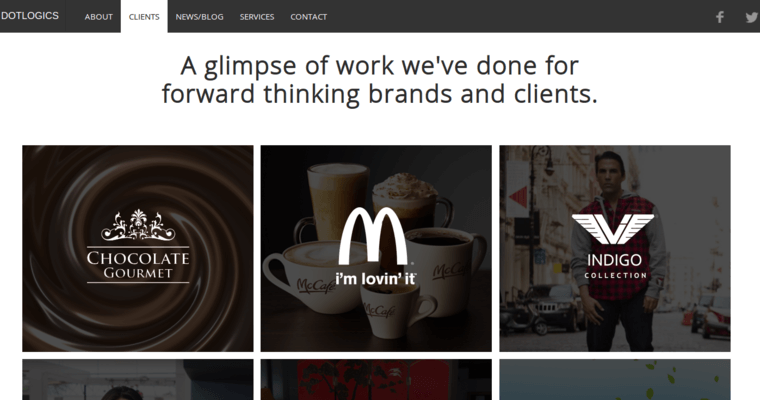 In a lot of cases, your business does not need a fancy website. Dotlogics is here to help with all of the steps in the website process.